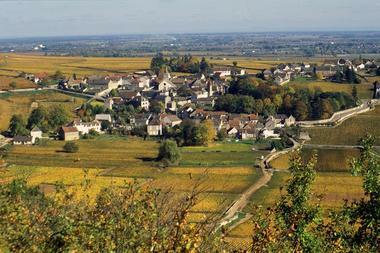 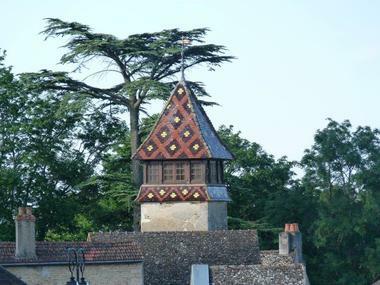 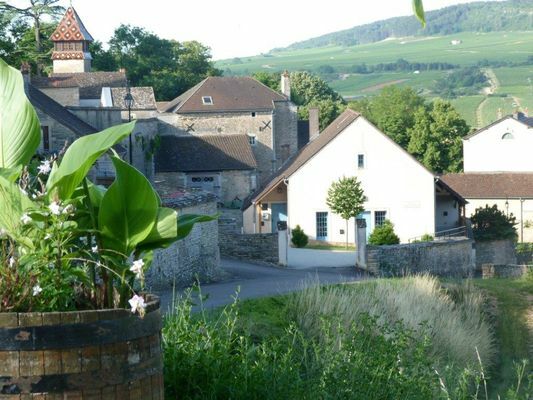 The village, built on the side of a hill, in the Middle Ages belonged to Cluny Abbey. 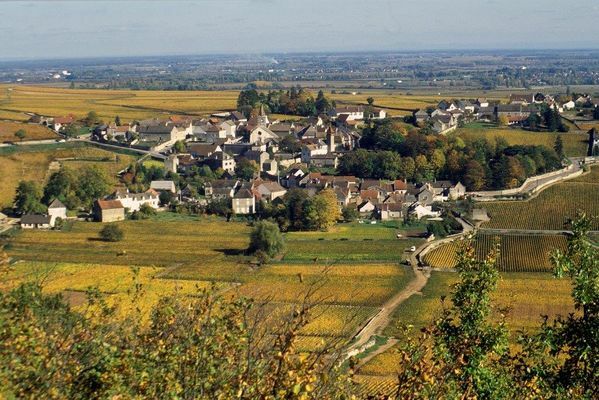 Its vineyard of fine, elegant wines is adjacent to Volnay to the north, Meursault to the south and Auxey-Duresses to the west. 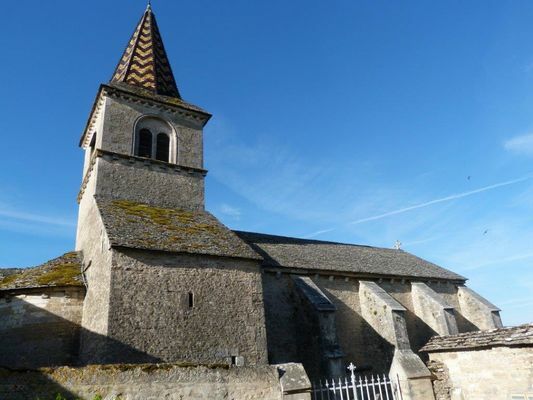 A walking tour, the “Sentier des Buis”, invites you to discover the village, the 12th-century church and its pretty bell tower with its glazed tiles, the 18th-century château and vineyards, meadows and glades.